Super Los Angeles Wedding Pianist Reviews ! 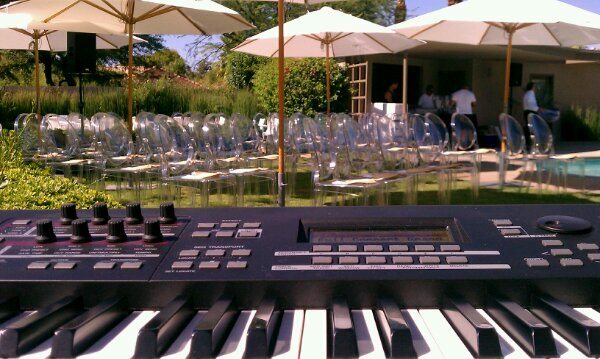 Wedding Pianist Los Angeles Reviews? Sure! These are from my Wedding Pianist Los Angeles reviews on my page at Wedding Wire. 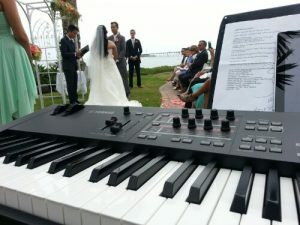 We had a very small intimate wedding and we wanted to have two important songs to us performed. Marc was pianist and vocalist for both songs. In preparation, he was extremely flexible in making a duet style song work as a solo – and it worked out wonderfully well. The wedding party stood at the rear of the chapel so that we could hear his performance as well. All I can say is that Marc was simply perfect, and his performance resulted for a few of the wedding guests in tears of joy. We are very thankful we chose Marc and would readily recommend him – definitely to our friends and family. 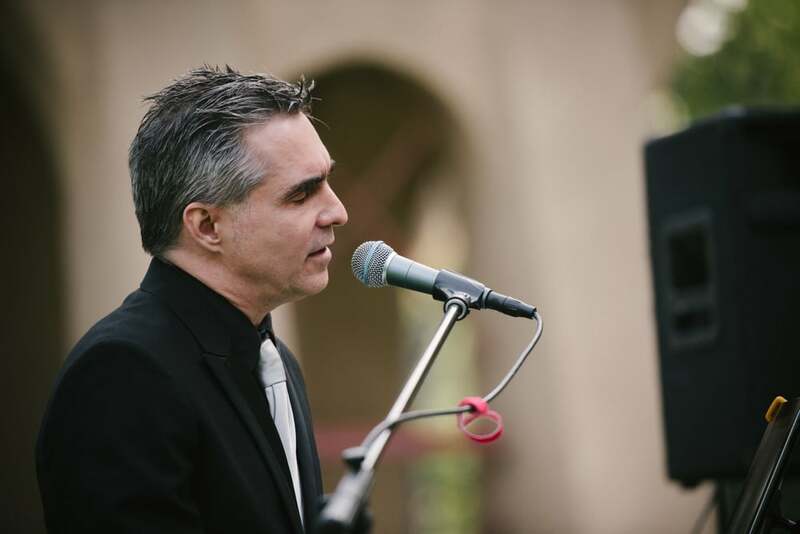 We hired Marc for our wedding at the famous Biltmore Hotel and WOW is he just AMAZING! I initially contacted Marc, and he was quick to respond and so nice and caring. He helped work with me on my budget and even let us come to his studio to discuss song options since we really had no idea! had great suggestions, especially since our theme was 1920’s/30’s. He knew so many great songs and he sure can play and sing! played piano for our ceremony, and then played piano and sang during cocktail hour…what a great voice! Everyone was so impressed with him. I would definitely hire him again for another event. Seriously…MARC IS YOUR GUY!! Thanks Marc! At this point I’m going to concentrate on the ones that apply to a wedding pianist Los Angeles though you will find reviews for Party Pianist Los Angeles and Music Production Los Angeles etc… as well on the same site. 33 Five star review…on my Yelp page. This review is way overdue! Marc was courteous, pleasant and professional even when I came up with a last minute request..singing my own vows! We met only a few days before the wedding and asked him if it’d be alright to practice some Ng my wows at his place. He was gracious and didn’t make me feel silly about my unconventional idea at all. Thank you again, Marc for making our wedding so magical. We hired Marc to perform at our wedding reception, which was held at out home for about 60 people. Marc did an amazing job! Our guests loved him, and some of our guests even sang a few songs with him. His repertoire is extensive and is even great at improvising. His performance was the highlight of our event, and I can’t imagine not having him on our special day. He really loves what he does for a living, and it shows. He even spent some extra time at our party making sure our guests were thoroughly entertained. Everyone kept commenting on how great he is. In conclusion: I love what I do. I make the world more beautiful!